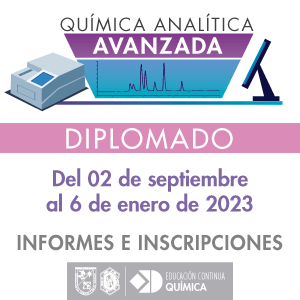 An agreement of the parties to carry out research proyects of technologic development, teaching and dissemination of knowledge related between the University and the Institution, with the participation of the students and the university teaching staff. 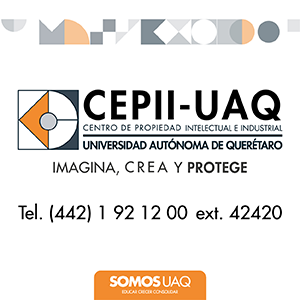 Civil Code for the State of Queretaro articles 1671, 1673, 1675. 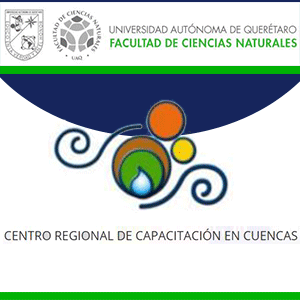 Autonomous University of Queretaro's Organic Law and its statutes. Documents evidencing the personality of the Institution and that of its legal representative. Official letter of the sending of the signed Agreement to the Institution. Official letter of the sending to the University areas involved.